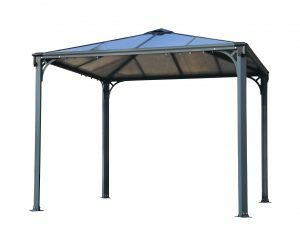 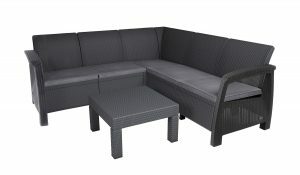 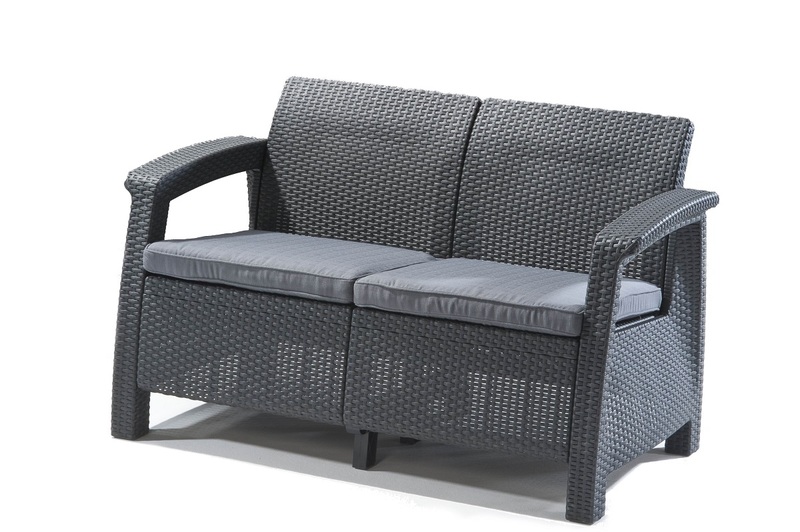 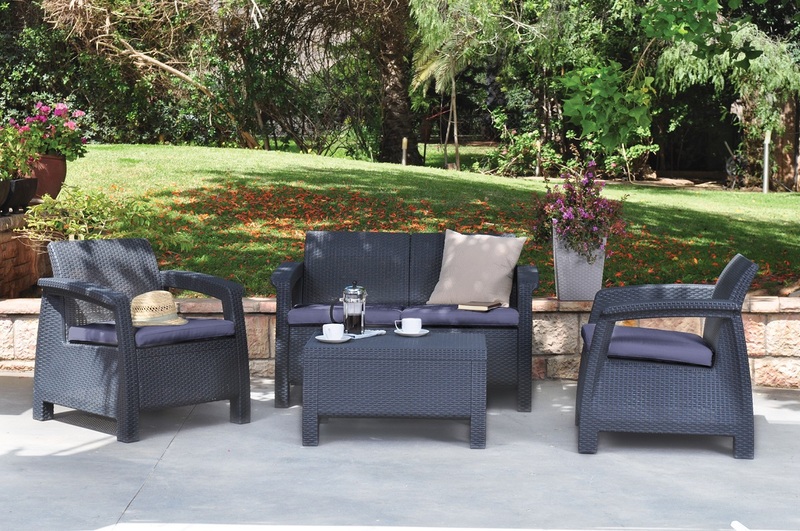 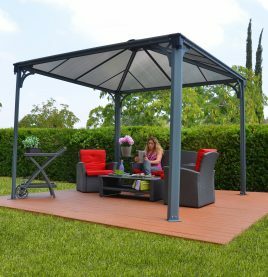 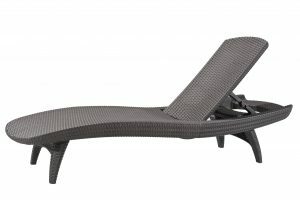 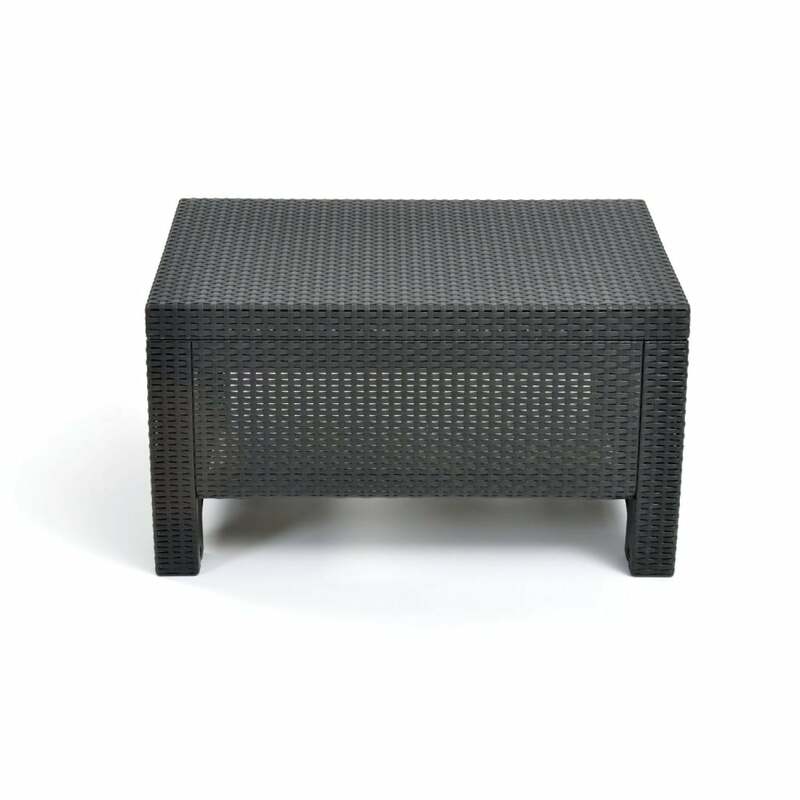 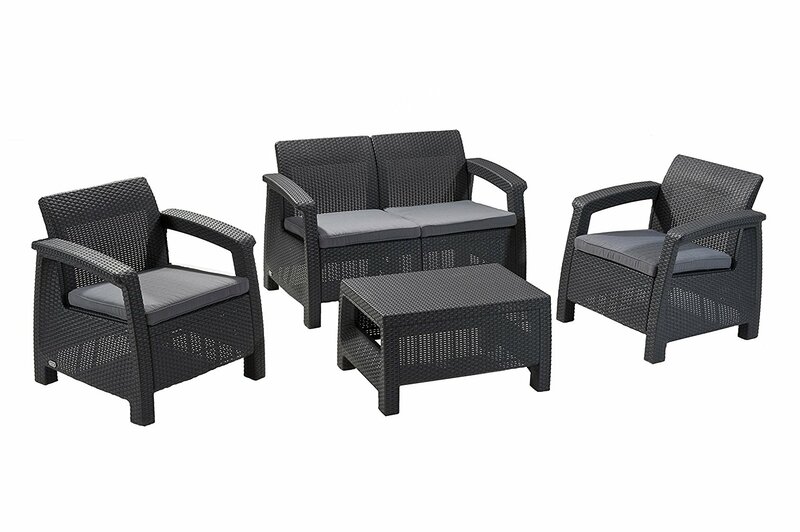 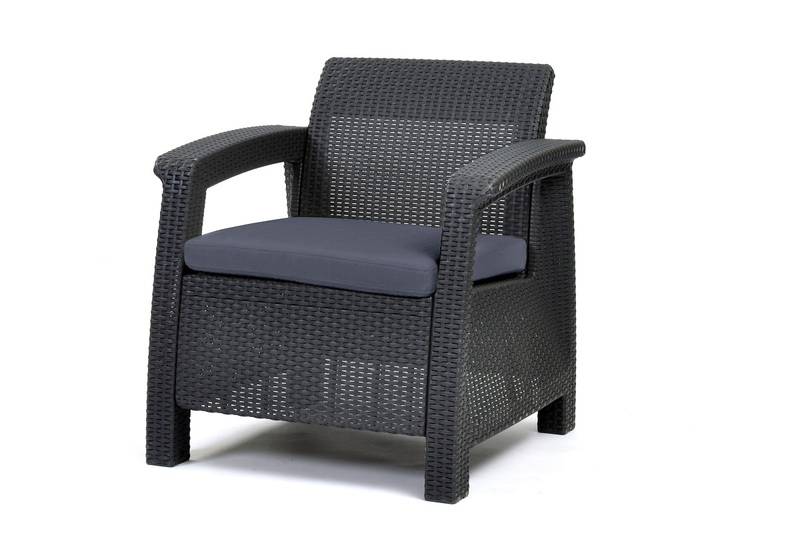 The Corfu Lounge Set has been designed to give your outdoor living area a sense of relaxation and stylish appeal. 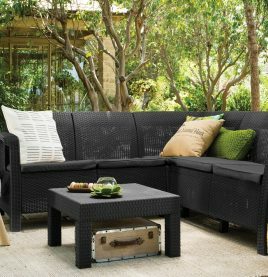 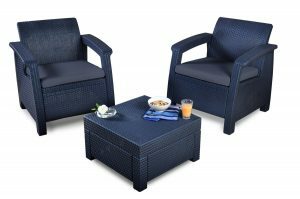 Constructed from a durable weather resistant resin, the Corfu set includes a pair of ergonomic cushioned arm chairs, a double seater sofa and accent table. 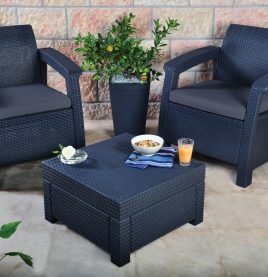 All you need to do is provide the books, magazines and cocktails.